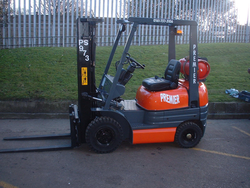 We have a large stock of fully reconditioned Diesel, LPG and Electric forklift trucks for sale in Manchester, Lancashire, across the North West . 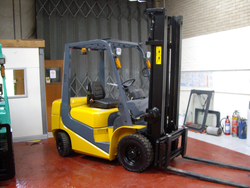 We have been providing first class Forklift Truck services to customers in the North West since 1995. 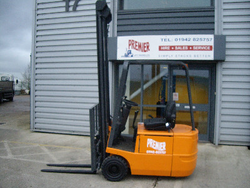 With a wide range of Electric, LPG and Diesel forklifts available there’s something for every application and budget. 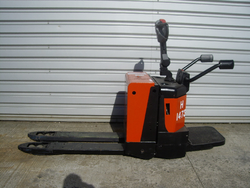 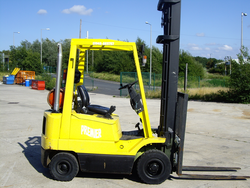 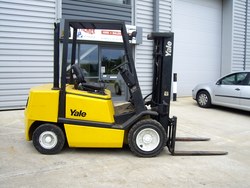 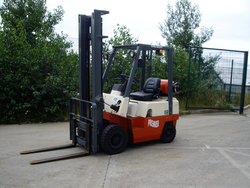 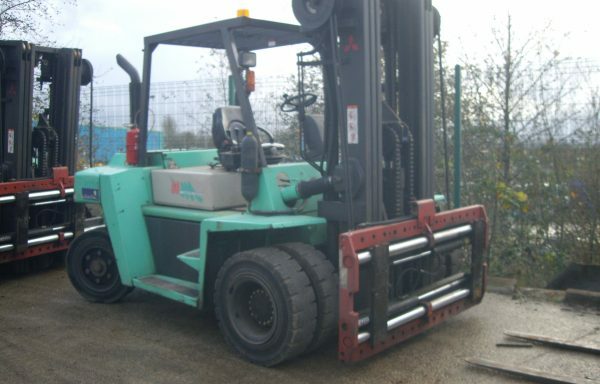 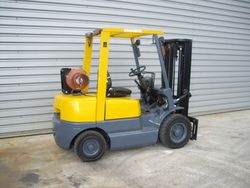 We often stock used forklift trucks manufactured by Hyster, Toyota, Nissan, Goodsense and Mitsubishi. 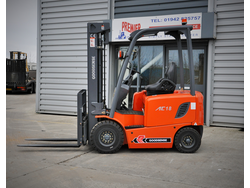 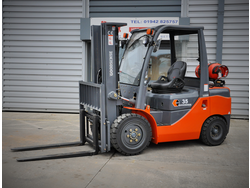 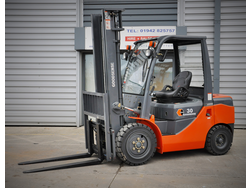 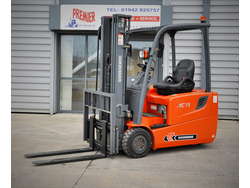 Our refurbished forklift trucks come with full parts and labour warranties to give your total peace of mind. 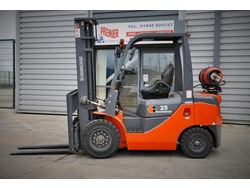 Please view our current stock of used forklift trucks below, if you cannot find the truck you’re looking for contact us, we can help you find the right one. 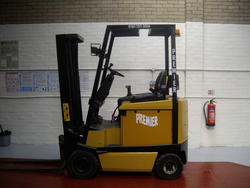 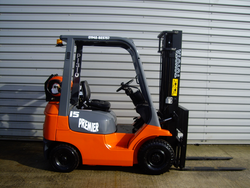 Please see our current stock of used diesel forklift trucks below. 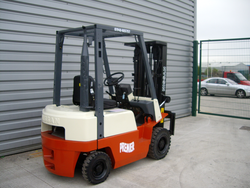 If you cannot find the truck you are looking for Contact Us. 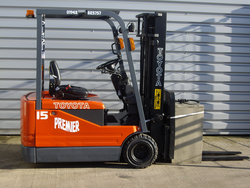 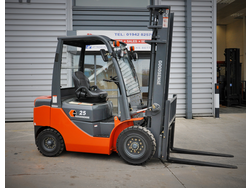 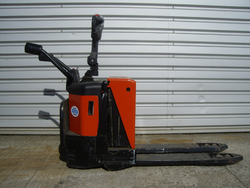 Please see our current stock of used electric forklift trucks below. 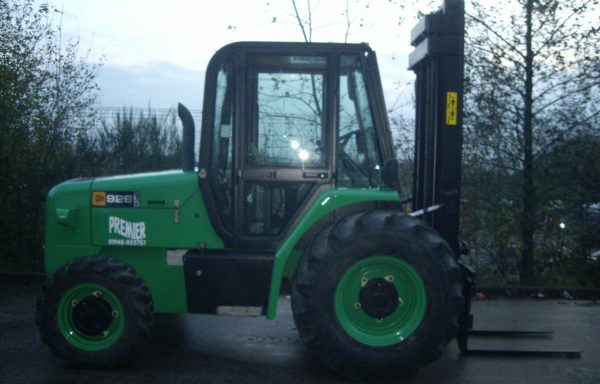 If you cannot find the truck you are looking for Contact Us. 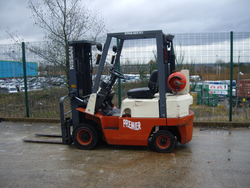 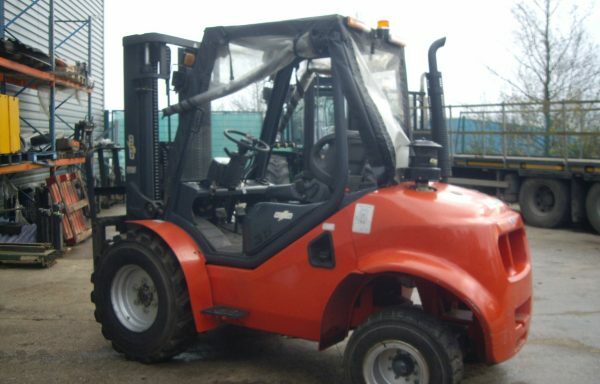 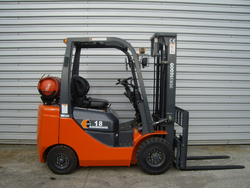 Please see our current stock of used LPG forklift trucks below. 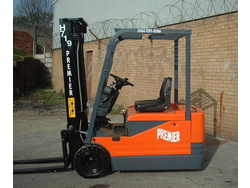 If you cannot find the truck you are looking for Contact Us.